Also check out the following Hindi song by Rafi, and compare it with the tune of Pal Do Pal Ka Saath Hamara from The Burning Train (1980). Don’t the two Mukhada’s sound similar despite the various other dissimilarities? The songs I hesitated hyper-linking to are being listed below. Anybody interested about them should inform me. Previous PostIndian Sports – An Eternal NightmareNext PostWant To Go Back To Your Schooling Days? 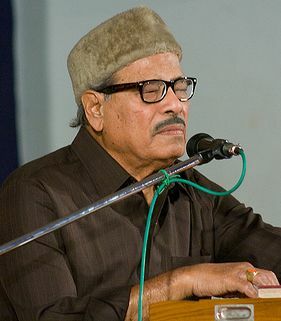 By any chance, if you have the Manna Dey’s “Hu tu tu tu”, I would like to get it either from you or from any other source/album. Both songs are one of the best, please download song “Tamara ahi aaj pagla thwana” from Hemant kumar. I would appreciate your uploading Meena Kapoor songs – the copies I have are rather poor. Also I am looking for Mukesh’s song ” Mane yaad phari phari aave” from film Nasibdar – any chance you have it? There are many links are not active, could you please activate them. Thanks for sharing these great songs. I WANT TO COLLECT ALL THE SONGS IF IT IS FREE AVAILABLE.